Small drain cover with more than 25mm crumbling cement, risk of falling/tripping. 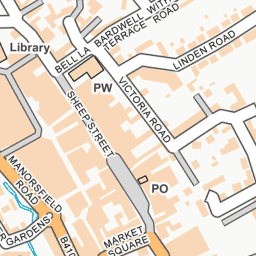 Faded double yellow lines on both sides resulting in people using the length of sheep street from north street to bell lane as a car park every evening. they park on both sides. this is particularly dangerous because the right hand bends at each end restrict visibility meaning you cannot see the situation until you are right on top of it. this is about 2 mins walk from free parking every evening in sainsburys car park! Lamp 7 Priory Lane not working. Street light number 16 not working. 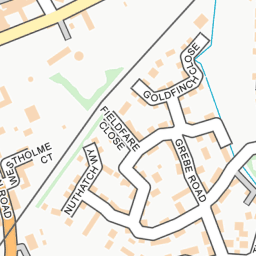 Manorsfield Road, Bicester. 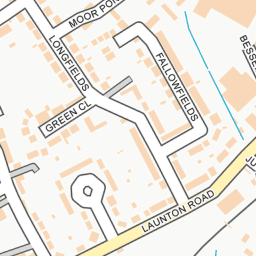 All street lights between Hanover Gardens and the junction with St. Johns Street, Bicester; on the Hunt Close side of the road, are not working. 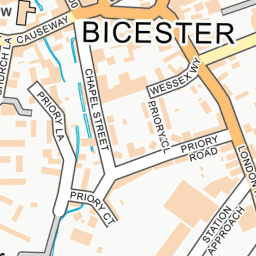 Between Sheep Street Bicester & St Johns Street Bicester is a pedestrian crossing. one of the beacons is not flashing.